What better way to be a Greek god in bed, than to build yourself up with a Titan pump. 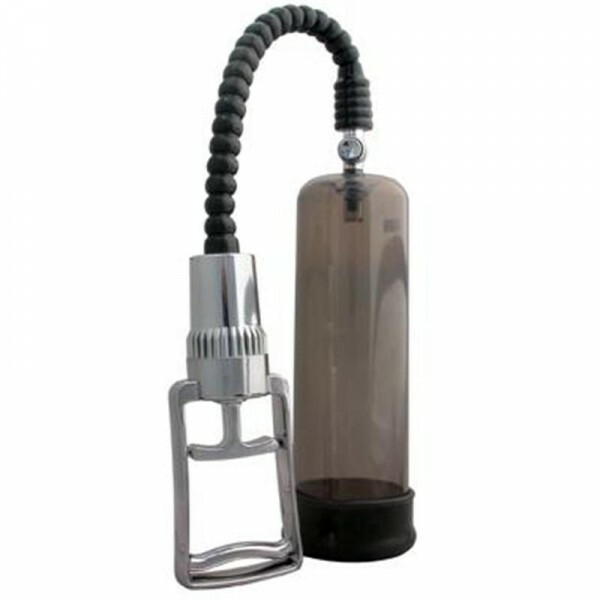 The Sure Grip pump handle is the easiest pumping device on the market. This tool for your tool, comes with a built in ruler to measure your progress. Whether its for the ultimate workout or for a truly orgasmic experience, the Titan Pump wont leave you hanging. Titan Pump from Golden Triangle Novelties. GT Adult Toys For Everyone.